Arcade Hunters: Arcade Hunters Podcast Episode 81: Midnight Mutants! Arcade Hunters Podcast Episode 81: Midnight Mutants! 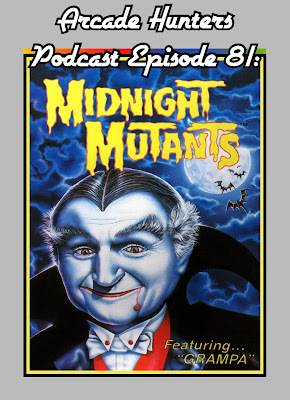 This week we share how our holidays went before we jump into the best, worst kept secret, Stern's The Munsters pinball! 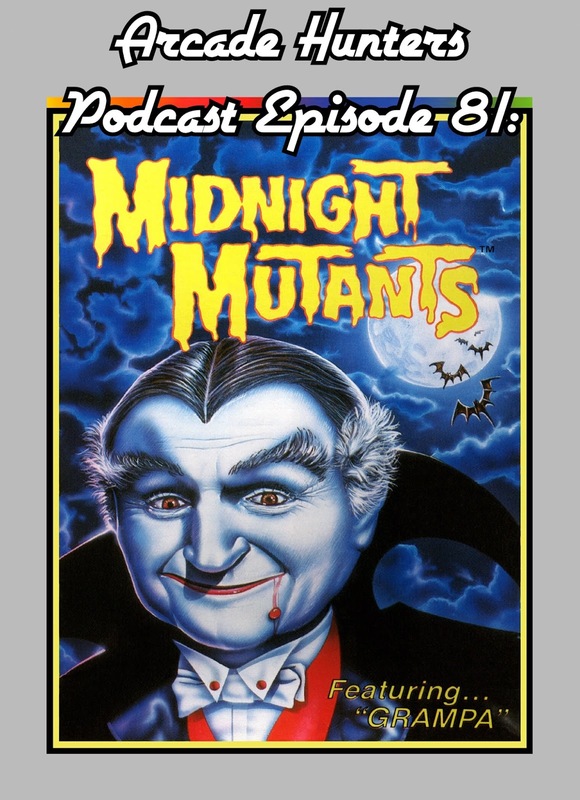 We talk about the multiple play fields, some of our favorite aspects of The Munsters, and more pinball goodness in this weeks episode.